A new year brings new opportunities, new relationships, new adventures and SO MUCH THEME PARK NEWNESS. 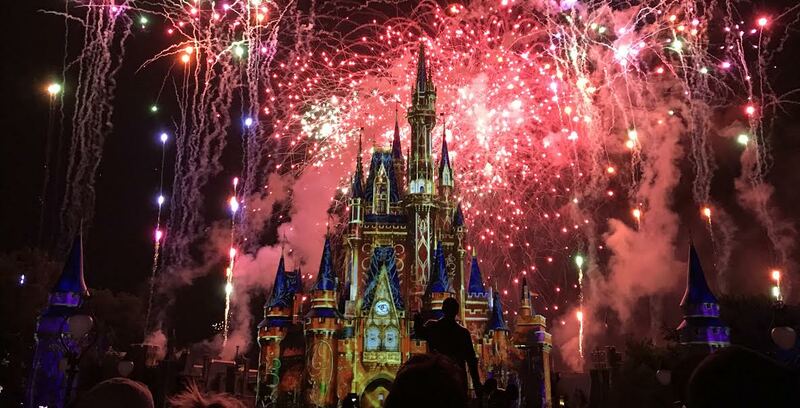 Now that I’m done being sidetracked, let’s talk about some of the things you can experience this year in some of the best theme parks in the country! 1. I am just going to leave this list of 10 new rides/attractions coming to theme parks across the country via Theme Park Tourist here. All I have to say is…I need to go to Six Flags Fiesta Texas. Look at the list–you’ll see why. 2. This year, Disneyland will be celebrating 60 years of being The Happiest Place on Earth! (July 17 is the day Disneyland opened in 1955.) 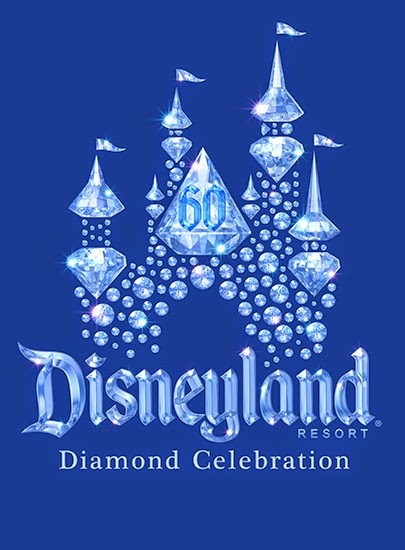 The Diamond Celebration is set to begin this Spring, and I need to find my way to California. 3. The Sorcerer’s Hat at Disney’s Hollywood Studios is officially on its way out as of yesterday. Workers have begun to dismantle the impressive structure and soon, The Chinese Theatre will be in full view as guests walk down Hollywood Boulevard. Will the Earful Tower resume its duty of being the park icon? Only time will tell! 4. I know it’s far away, but Universal Studios Florida will be putting on their 25th Halloween Horror Nights event this fall on select nights from Sept. 25-Oct. 31. I am a huge baby when it comes to anything horror, but HHN keeps me coming back every year. If you’ve never been, this is the year to go. I guarantee they have some amazing plans up their sleeves. 5. The Epcot International Flower and Garden Festival at Walt Disney World returns this Spring from March 4-May 17. I have personally never attended the Flower and Garden Festival AND I will be in Disney completing my college program this Spring, so I’m excited to go for the first time! 6. A Celebration of Harry Potter at Universal Studios Florida and Islands of Adventure takes place from Jan. 30- Feb 1. *Fun Fact: YOU CAN DRESS UP! * There are so many fun events planned throughout the weekend, so take a look here and form a plan of action if you plan on going! 7. The ‘Frozen’ Fun may have ended at Walt Disney World (except for the sing along at DHS), but it’s just starting over on the other coast! At Disney California Adventure, you can meet the royal sisters, shop at Wandering Oaken’s, play in the snow, and maybe even get a warm hug from Olaf! Details can be found here. There is also a ‘Frozen’ show at Disneyland, so be sure to get a park hopper ticket in order to experience everything ‘Frozen’! 8. Star Wars Weekends at Disney’s Hollywood Studios will be here again before we know it! (May 15-June 14 to be exact) And with the release of a brand new Star Wars movie at the end of this year, I bet the event will be even better! I guarantee there are more things happening this year, and as I find them out I will add them to the list! If you know of anything super awesome happening at a theme park this year, let me know in the comments! What events are you looking forward to most? What theme parks do you plan on visiting? Let me know so I can live vicariously through you!